Law is a high-stress business. There's constant new developments to keep up on, new case law to study, new best practices, changes in court staff and judges, new clients; the ceaseless change can feel overwhelming at times. Large firms mitigate this by having a plethora of attorneys, each with their own specialties, working in highly structured divisions to serve diverse groups of clients. Practicing solo, an attorney simply doesn't have all of the resources that a large firm has available. There's advantages to a one-attorney practice: you choose exactly which clients you want to take on, and all of the success of the firm is on your shoulders. That, of course, means all the responsibility is on your shoulders as well. There is a trap that solo practitioners may fall into, and it's a dangerous pitfall indeed: blaming a lack of success on the fact that you're in it alone. When things go awry and paperwork is filled out improperly, you're late or even miss court appearances, it's easy to say "That's one of the drawbacks of working alone". Always remember who is choosing to work alone: you. When you opt to practice solo, you're saying to your clients that you will not take on more work than you can chew; maybe you have one or two large clients that take up most of your time, or maybe you're a criminal defense attorney taking clients as they come. No matter what circumstance you're in, being alone is no excuse for failure. When you take on a new client, they expect you to be able to service them fully and completely. They may be coming to you as a solo practitioner because you have an excellent reputation, or because the idea of working with a single-attorney company appeals to them because it feels more personal. Your client is going to your practice because they see a solo practice as an advantage; if they didn't, they'd go to a larger firm. Implicit in that choice is a belief that you will be able to handle their case with professionalism and care; truly, they are going to your practice because they believe in you, and any failure on your part will have a negative impact on that trust. Dismissing an issue on the basis of being a solo practice is insufficient; it signals to your clients that you're not competent enough to handle their portfolio alone. Fortunately, with the advent of the digital era, there are solutions for solo practitioners who find themselves stretched too thin. 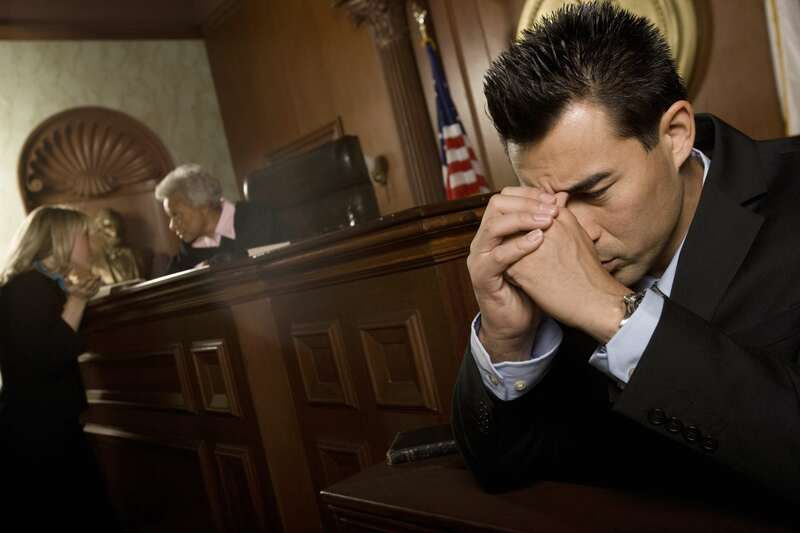 You may find yourself too far away or too occupied with other cases to make an appearance, especially if you're operating primarily on a virtual basis; in these cases, court appearance professionals are available to alleviate some of the burden. A pool of eligible attorneys is created so you can draw on regional expertise for almost any court in the country, giving you the ability to stretch your resources and accommodate clients you might not be able to otherwise.